Already listed with our Phuket art galleries directory? Touch a new world of Art Galleries in Phuket which provided all over the island. More paintings or fine arts can make you get more idea and will bring you to a sphere of imagination. 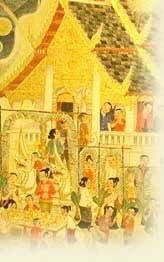 All art galleries in Phuket welcome to all art lovers.